Please Note: This product has never been used but the box has been opened. Over 50 years ago, the "Diamond Stylus Company" produced the first "diamond" stylus for record turntable and has a long history as a supplier of quality accessories to the Audio and Video Trade. 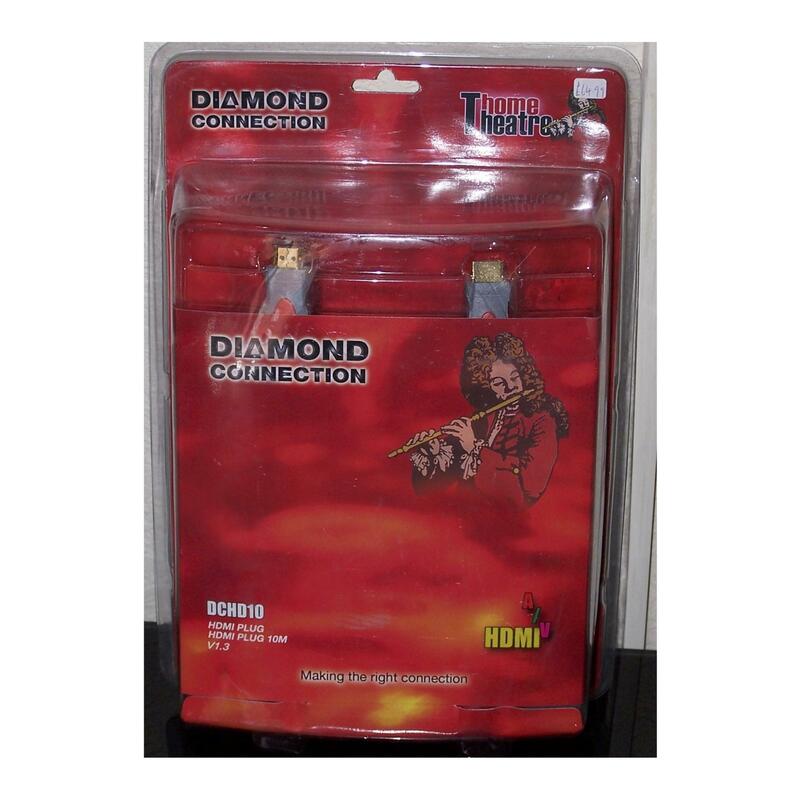 The "Diamond Connection" range of interconnects and accessories is designed to provise upgrade components of the highest quality; ensuring excellent performance. Modern manufacturing techniques and finest materials are used, appropriate to the cable type.